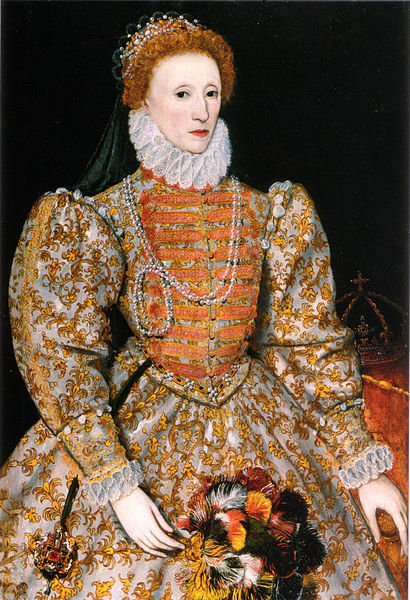 U Can't Anvil The Truth: Queen Elizabeth I.....Real Person OR Fictional Character??? Queen Elizabeth I.....Real Person OR Fictional Character??? From 7 Sept 1533– 24 Mar 1603 is a period of 69y 6m 17d 617=113p Mainstream….. If you think that the numbers aren’t lying to you then the only conclusion to be assumed is that Queen Elizabeth I is a total manufactured reality. I think they started to manufacture our history books at the time of the invention of the printing press. They had this invention that could print ideas on a media that can seen, touched and can make fiction come to life.